This is not the first time that Bollywood stars are being trolled about their body, every now and then someone from the industry is being trolled. This time it is, Bollywood actor Fardeen Khan who has made it to social media and people couldn't stop talking about it. 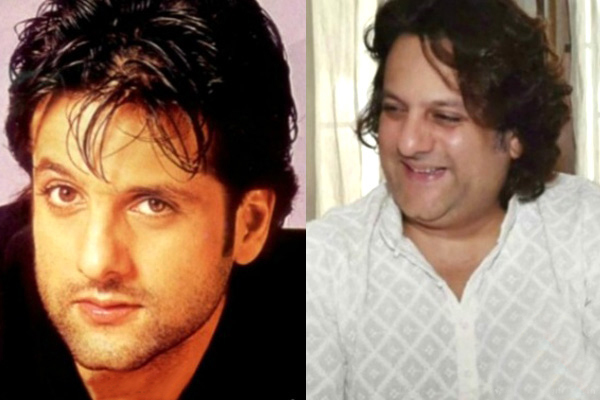 Recently, a picture of Fardeen Khan showing his drastic weigh gain went viral it has also become a subject of memes on Twitter and Facebook. Fardeen could not take this any longer and posted an open letter on Facebook for all the trolls. He wrote; "Not ashamed neither shamed. Not offended. Not depressed. Not blind either. Am I happy? Emphatically! Infact, living the happiest chapter thus far with lbs to show for it. Happy to have been the weekends entertainment for all you trollers. If you have had enough fun please take the time to look at your own reflection. If trolling is what makes you feel better about yourself, you have to seriously think about you future prospects. My best wishes". He also wrote; "For those of you who spoke against mindless trolling please raise your voices. This worldwide behavioral pattern on the internet is disturbing even though I believe in absolutely free speech and opinions. Being a realist, I will caution that all we can hope to achieve by speaking out... I can't thank you enough but it was unnecessary as I am sure you are equally shocked and disappointed. I just want you all to know that after a very long time I am in a great space in my life. All I ask is for you to be happy for me and expect not to be disappointed for long". Fardeen has encouraged and called on people to raise their voice against online trolling. He has been away from the big screen for quite some time now, he was last seen in 2010 film ‘Dulha Mil Gaya’ opposite Shah Rukh Khan and Sushmita Sen.